what is fwvga recorder camera? what the...f**k..this phone runs on ics4.0 while having same hardware like galaxy s i9000 then why not updated to old i9000 to ics. 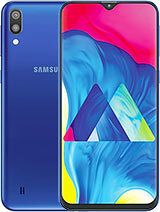 Which is better this samsung & HTC desire V?.....they both have them same specs but HTC has a better battery & smaller.....Is there anything else? 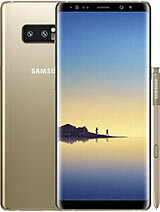 samsung please start moving some this phone to Imo state, Nigeria. 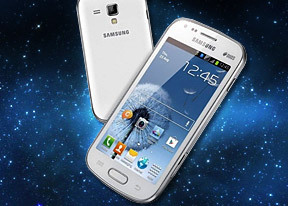 presently using galaxy y pro duos. satisfied but missing something. memory toooo low. bellow 200 mb. can not move apps to card. no skype video. fixed focus cam. Can sduos solve these probs. what abt price and when will it come? It completed atlast Dual Sim phones shortfalls. 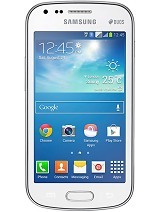 If it is same as Samsung 5212i dual Sim option. Welldone Samsung! when its gonna release in india ??? while the original Samsung Galaxy S stuck at Android 2.3 GB? 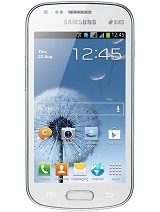 i would prefer this phone to Galaxy SIII... its size is just normal. the SIII is too big for my hands. hope it launches in the Philippines soon. 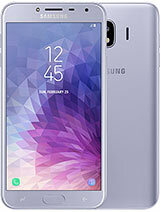 It's an upgraded Galaxy S with a S3 look. Brilliant.